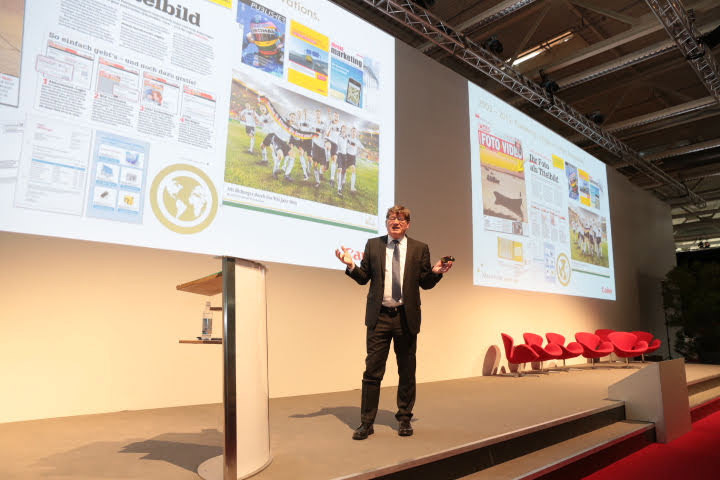 Gerhard Maertterer, expert in the field of One-to-One Communications and Mass Customization. See my CV on LinkedIn. Since 1997, I have been putting together, what belongs together, namely, the Internet, digital printing, mobile communications and online-trading. I well know the world of one-to-one solutions for variable data publishing (VDP) and online-trading in Europe, America and Japan. If you have any questions or ideas, do not hesitate to contact me. 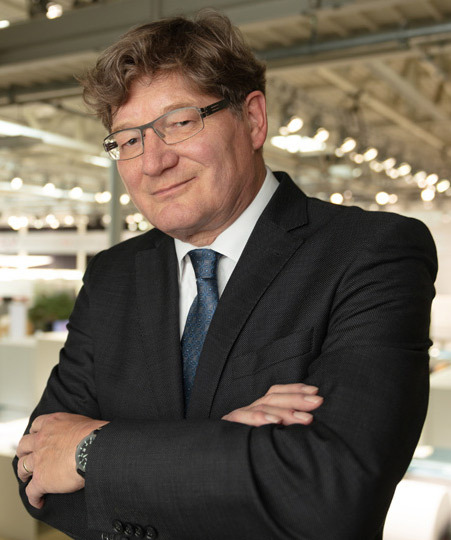 Gerhard Maertterer, expert in the field of One-to-One Communications and Mass Customization. See my CV on LinkedIn or watch me at WhatTheyThink. Join my workshops and speaches on several Events 2019 in Europe.